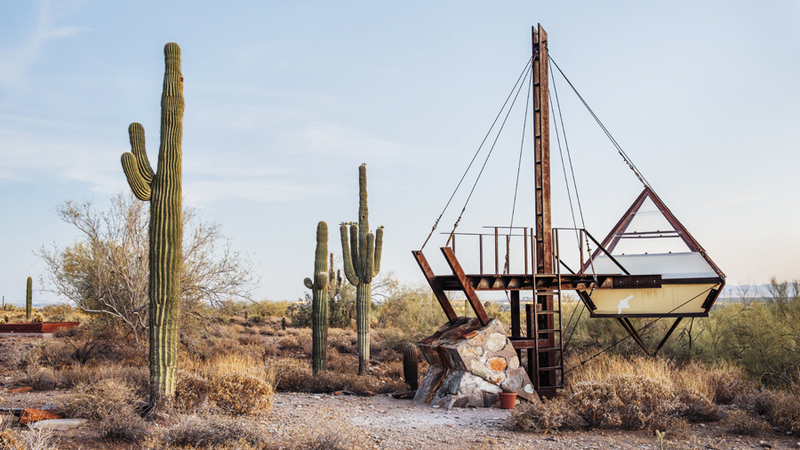 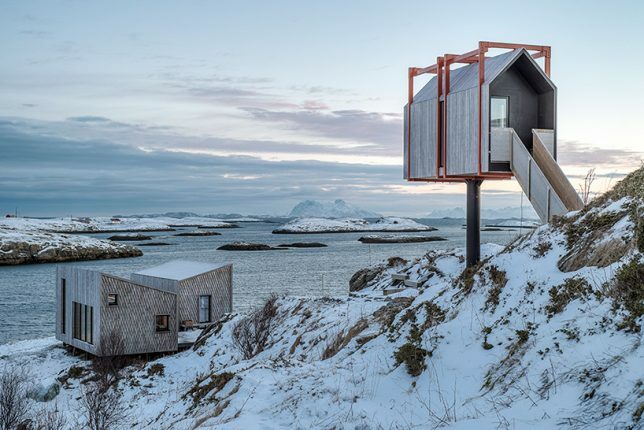 Shouldn’t the settings of temporary artist residencies be just as creative as the art produced there? 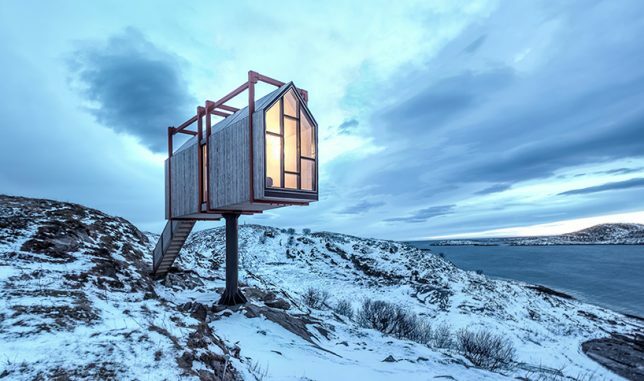 These structures include communal houses, remote huts, mobile studios, inhabitable billboards, rooftop apartments and entire inns full of creatives from various disciplines, providing an inspirational setting, lots of daylight and an optimal place to work. 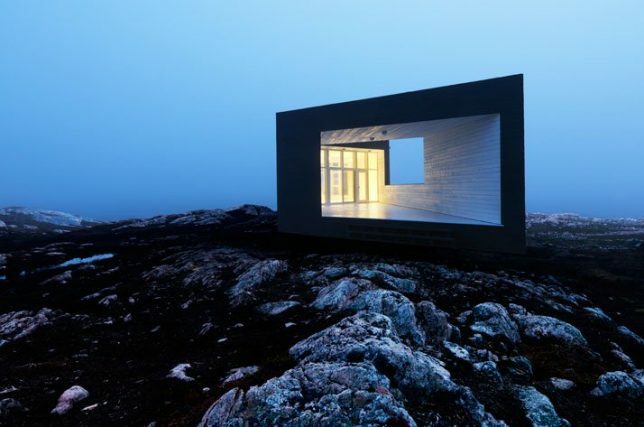 In effect, they’re like collaborations between the architects who designed them and the artists who dwell there for a brief period of time. 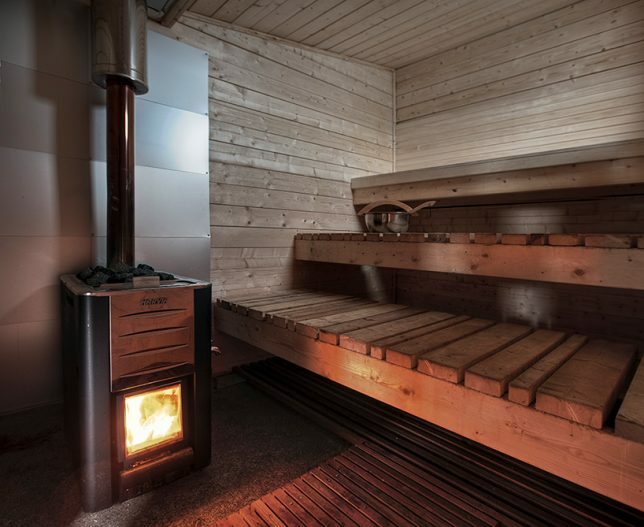 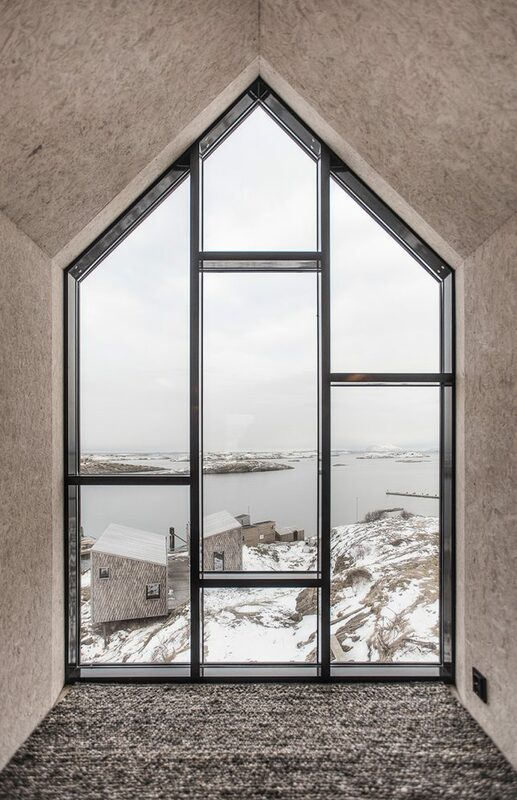 Håvard Lund, a jazz musician and composer, originally commissioned TYIN Tegnestue and Rintala Eggertsson Architects to create a workplace for himself in northern Norway. 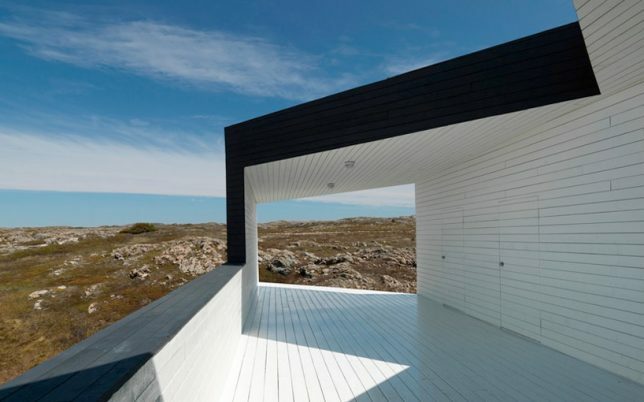 Once ‘Fordypingsrommet Fleinvaer’ was complete, he decided he couldn’t just keep it to himself, and turned it into a striking artist residence for rent with views of the rugged landscape and the sea. 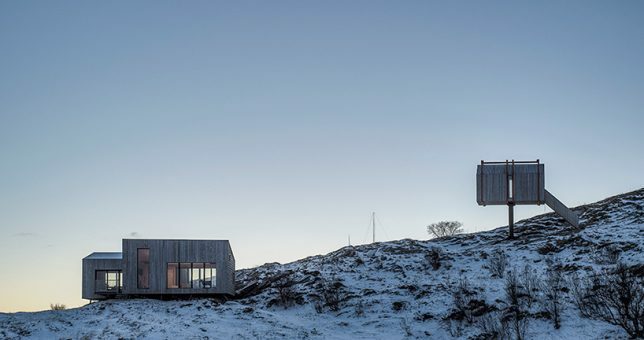 Four small sleeping huts are embedded into the hillside nearby. 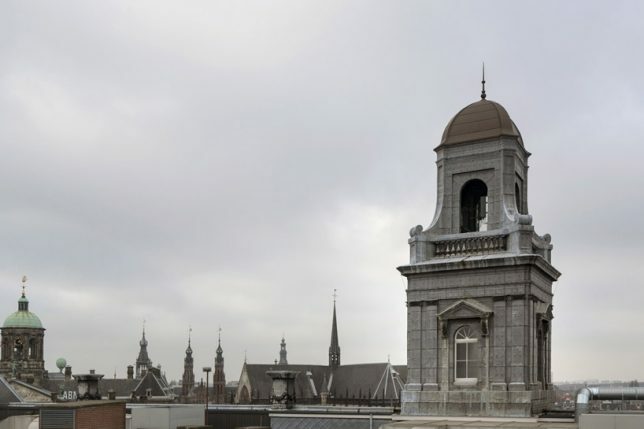 Dutch department store De Bijenkorf teamed up with the Rijksmuseum to invite artists, architects, designers, writers and musicians from around the world to participate in a new artist in residence program located in a small historic tower in Amsterdam. 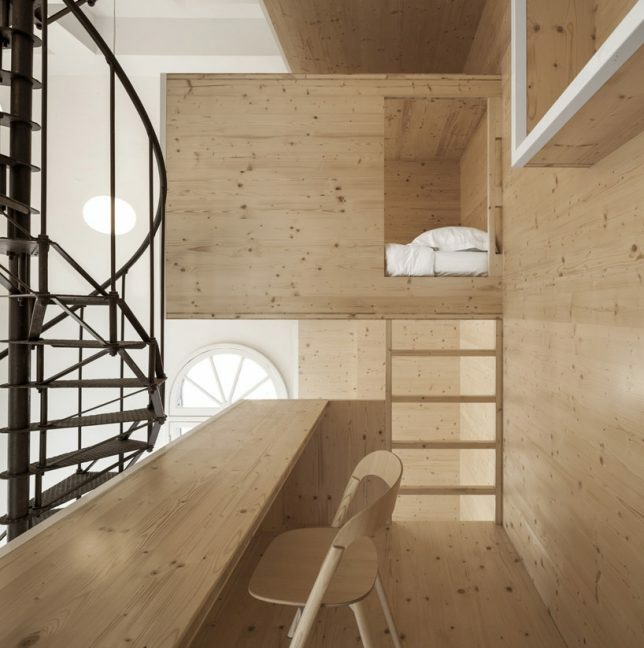 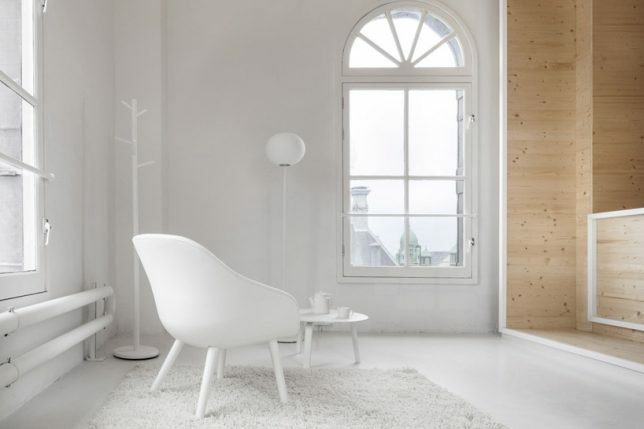 i29 Interior Architects created the unique interior, which features a multi-story wooden built-in full of small, open rooms, including a bed platform and a desk platform. 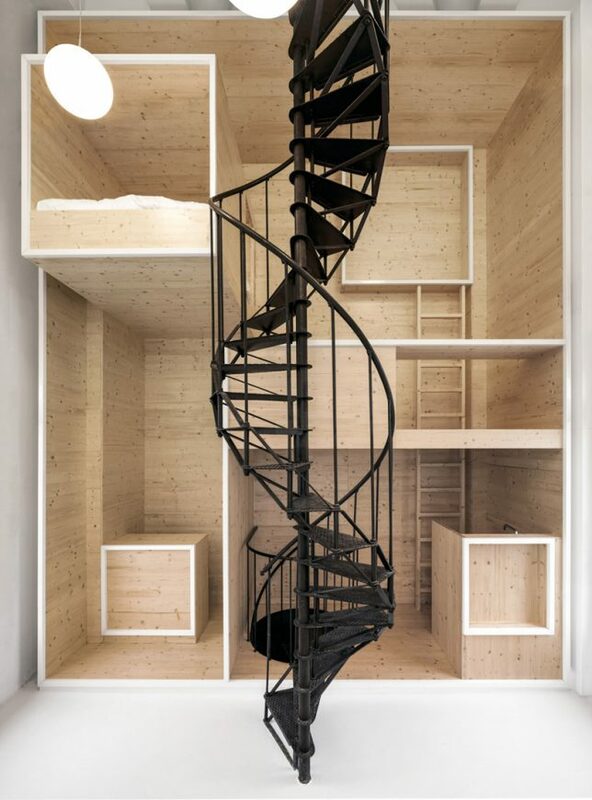 A dramatic spiraling staircase contrasts with eh light materials, offering access to the roof for inspiring views. 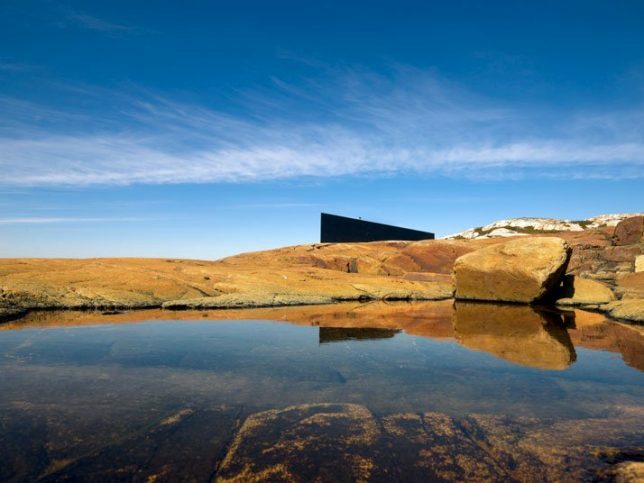 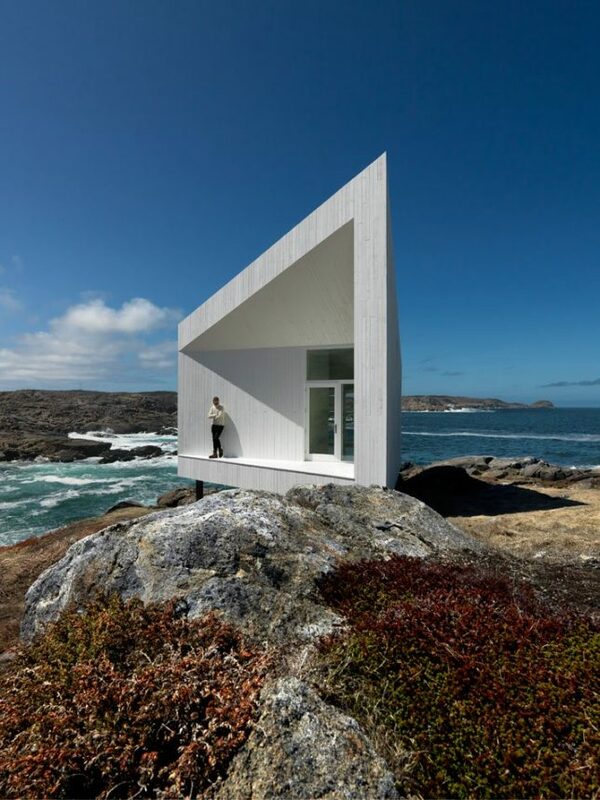 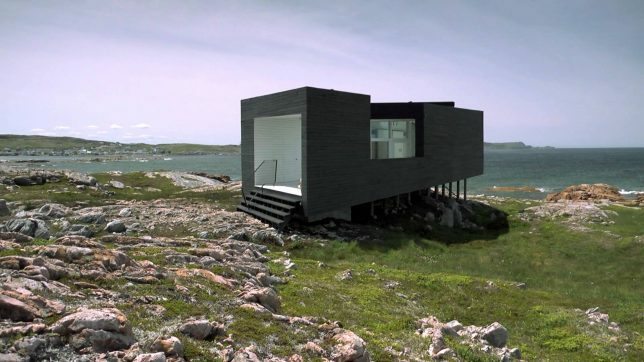 Six small structures located along the craggy north coast of Newfoundland, Canada are collectively known as Fogo Island Studios, a residency-based contemporary art venue for creators from a wide variety of disciplines. 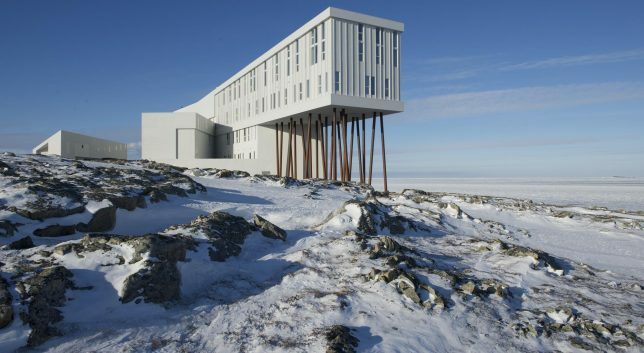 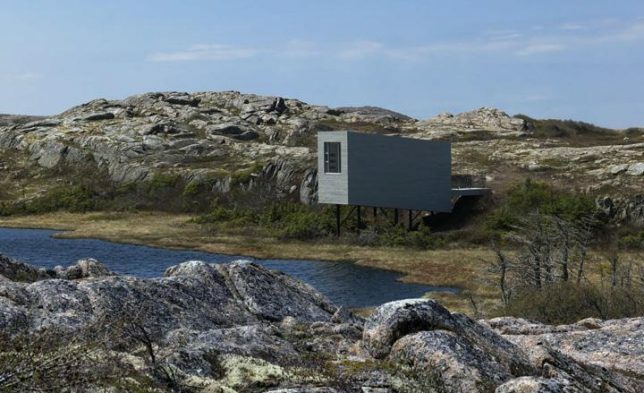 These creatives come to Fogo Island to live and work for periods ranging from one to three months, either at these freestanding studios or at the Fogo Island Inn, a 29-room accommodation, all of which were designed by Saunders Architecture. 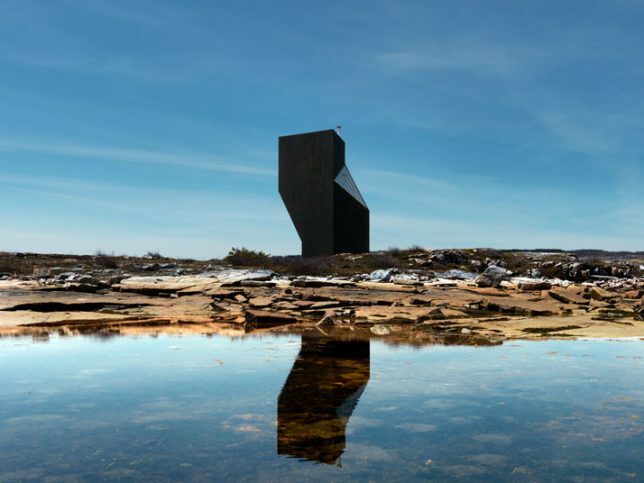 Australia’s first architect-in-residence program hosts overseas architects in a warehouse apartment in inner Sydney, designed by Durbach Block. 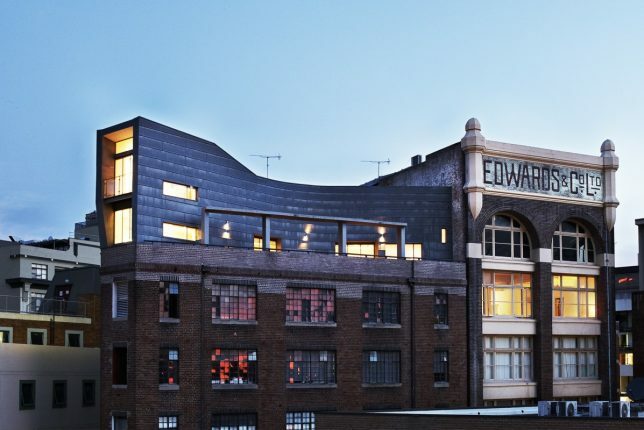 The sleek black rooftop structure contrasts with the historic brick building below it, giving residents a bird’s eye view of the city and its architecture.